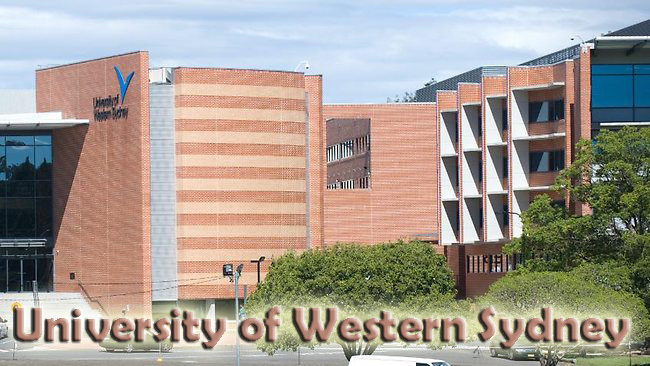 The Western Sydney University is proud to announce bursary award to international students enrolling in undergraduate or postgraduate courses in 2019. The Bursary is available to applicants from the following nationalities: Bangladesh, Cambodia, Hong Kong, Indonesia, Japan, Laos, Malaysia, Mongolia, Myanmar, Pakistan, Philippines, Singapore, South Korea, Sri Lanka, Taiwan, Thailand or Vietnam. International students are eligible to apply for this scholarship. International students are required to have genuine access to sufficient funds while studying in Australia. Course Level: Bursary is available to pursue undergraduate or postgraduate courses in 2019. Scholarship Award: The Bursary is valued at $3,000 and will be granted as a one-off contribution towards tuition fees. The Bursary does not cover costs associated living expenses, accommodation, transport, overseas student health cover or other costs associated with study. Nationality: The Bursary is available to applicants from the following nationalities: Bangladesh, Cambodia, Hong Kong, Indonesia, Japan, Laos, Malaysia, Mongolia, Myanmar, Pakistan, Philippines, Singapore, South Korea, Sri Lanka, Taiwan, Thailand or Vietnam. Number of Scholarships: Bursaries are limited. Applicants should accept their offer quickly to avoid disappointment. Eligible Countries: The Bursary is available to applicants from the following nationalities: Bangladesh, Cambodia, Hong Kong, Indonesia, Japan, Laos, Malaysia, Mongolia, Myanmar, Pakistan, Philippines, Singapore, South Korea, Sri Lanka, Taiwan, Thailand or Vietnam. How to Apply: No application is necessary. All new applications for admission will be automatically considered for a bursary. If you are successful, your bursary offer will be outlined in your Offer of Admission letter. Bursaries offered to students commencing study in 2019 are limited. Selection for each intake will be based on early acceptance by the published deadlines.